Legal Office Administration, Durham College. ILCO Law Clerk Courses, Durham College. Joint Health and Safety Certification, OSG. 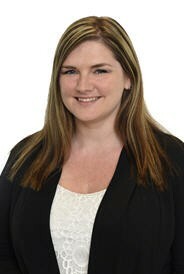 Jennifer has over twenty years of experience in the legal profession. Her experience includes all areas of Civil Litigation including Plaintiff and Defence work. She is well versed in subrogation claims, insurance defence matters, personal injury and accident benefits.. Her work includes but is not limited to file management and organization, preparation of correspondence, pleadings, documents and various administrative tasks including client communication, assisting in program training and IT issues..
Law Society of Upper Canada.